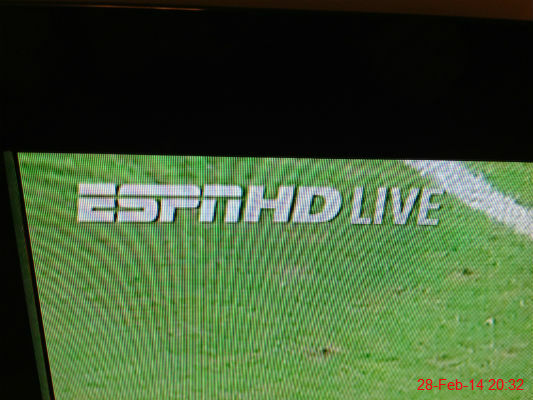 My Friday night was spent watching ESPN as Hertha BSC were playing SC Freiburg. It finished 0-0 which was a bit disappointing, but at least I didn't spend any money in the process. 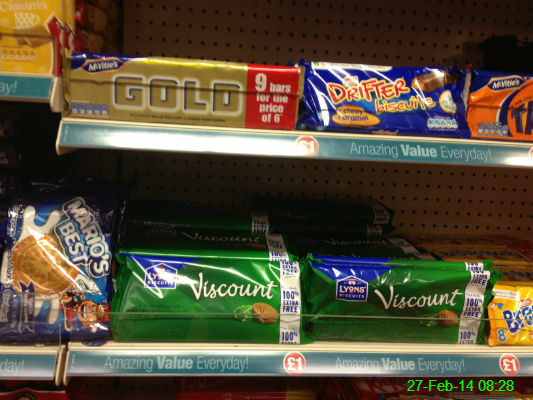 I haven't had either Viscounts or Gold bars for years, so I was extremely tempted when I saw these in the pound shop. I refrained though, for fear that buying and enjoying them would open a biscuit floodgate within me. 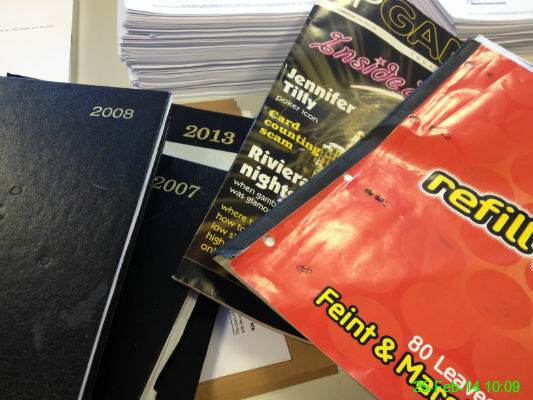 I cleared my desk drawers out at work and was surprised to find some very old diaries which I thought I'd already thrown away, and also (very randomly) some sort of gaming pullout from the Racing Post. I've no idea what the latter was doing in there! It was a mild night so once again I decided to walk the 6 miles home from work. 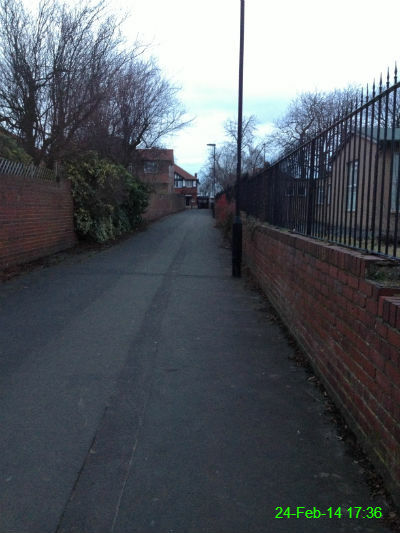 This path took me from Jesmond towards Matthew Bank, approaching South Gosforth. 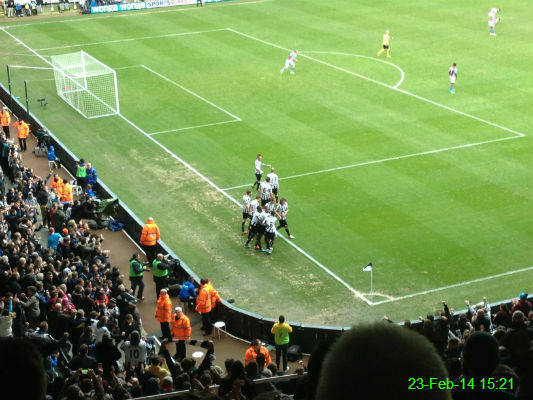 The Newcastle players celebrate (and probably breathe a sigh of relief) after Loic Remy scores in the 91st minute to win the game. 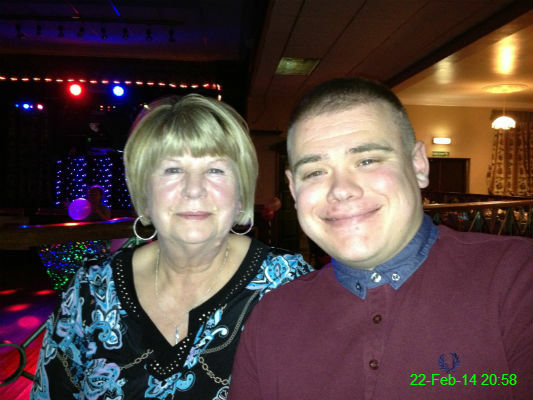 Kathy and Michael at Ashleigh's 21st birthday party. 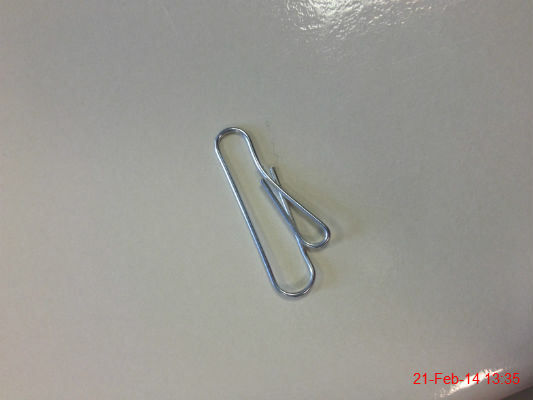 I found a slightly wonky paperclip at work. 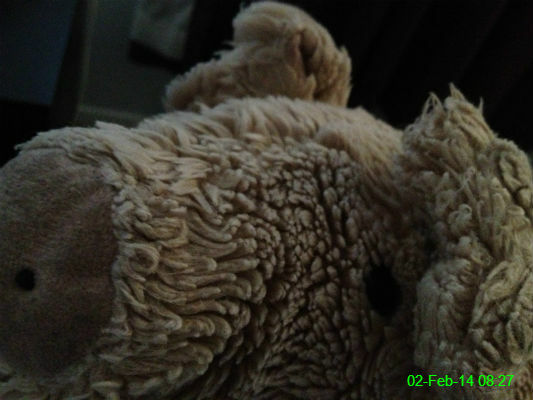 Boring day, and some rather poor, out of focus photography. 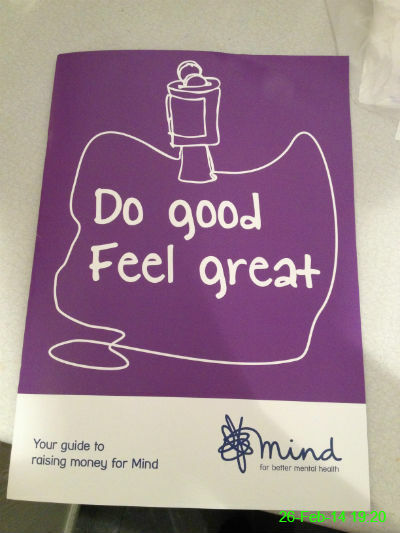 This was still in my bag from the weekend so I nearly showed it to the bus driver on the way home from work. 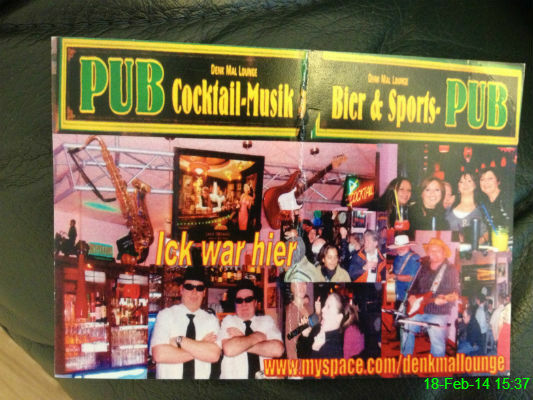 I didn't buy any souvenirs in Berlin this time, but I did pick up this slightly cheesy postcard from a bar we accidentally spent 3 hours in after only going in to use the toilets. 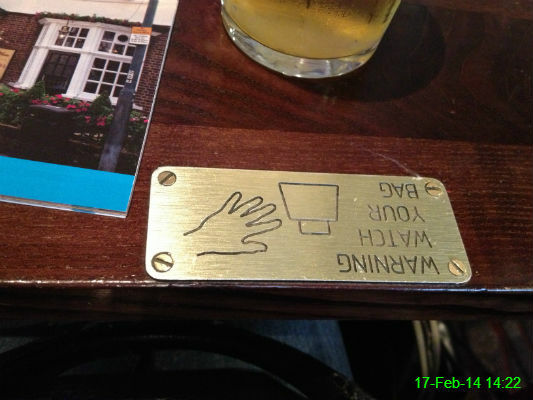 After arriving back in London we had time for a quick pub lunch before getting on the Megabus back to Newcastle and with a table near a door in the capital, it's always wise to include a warning. The view was beautiful as the early evening kick-off meant we got to watch the sky change colour. 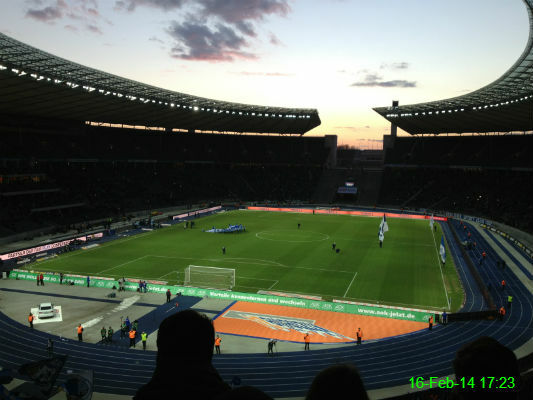 Unfortunately the result was a bit disappointing, as after going 1-0 up Hertha BSC lost 2-1 to Wolfsburg, but it was a competitive match and the atmosphere was once again fantastic. 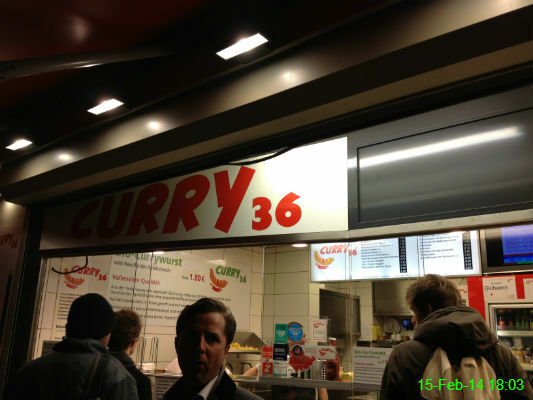 Curry 36 is one of the most highly recommended places in Berlin to eat currywurst, and it didn't disappoint. 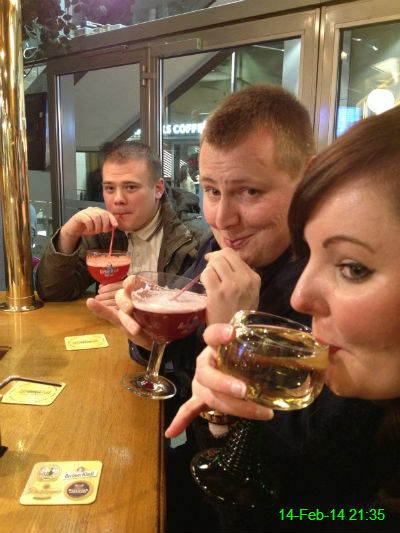 Michael, James and Nicole enjoying fruity beers and wine in Bierbar Alkopole at Alexanderplatz Station. 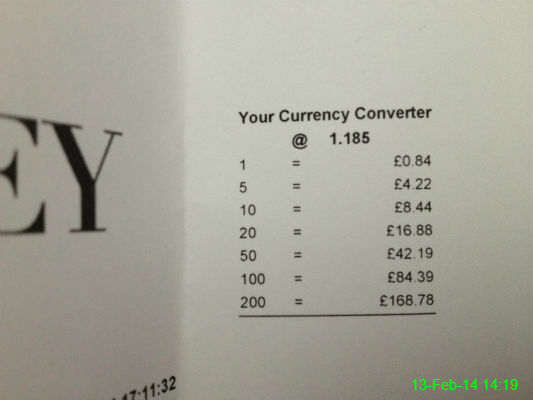 Part of my holiday preparation was casting an eye over the conversion rates so I will know approximately what I'm spending. 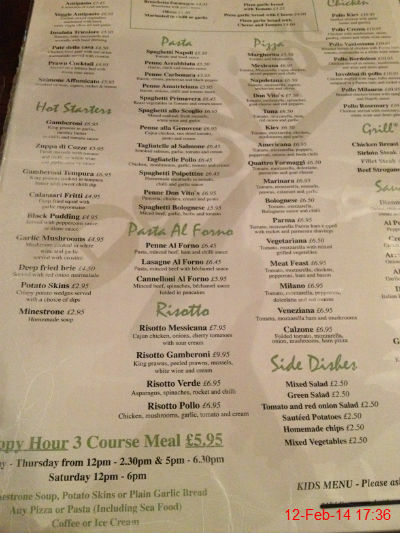 Midweek matches always involve a happy hour meal at Don Vitos and when you lose 4-0 like tonight, it's definitely the highlight of the evening! 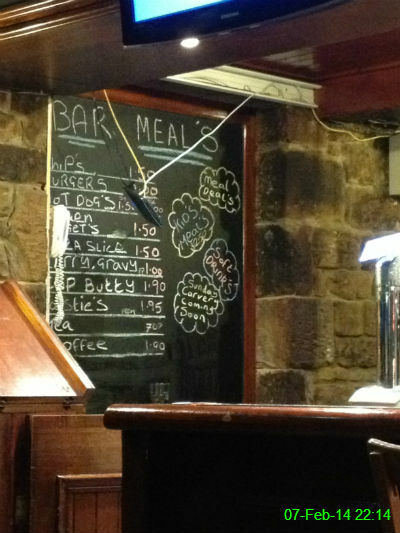 I had potato skins, a kiev pizza and ice cream (with monkey's blood) with a drink for less than £10. Brilliant value! 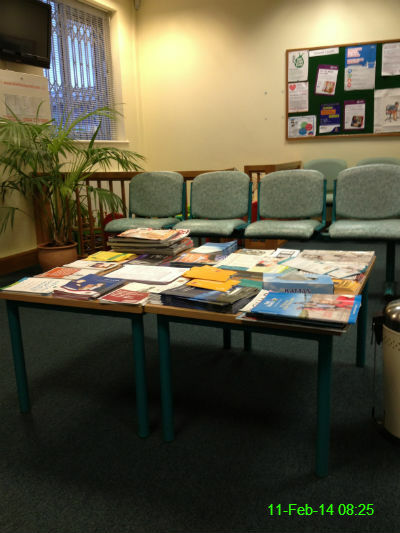 I went to finish registering at my new doctors and they certainly had a wide variety of leaflets for reading while you wait to be seen. 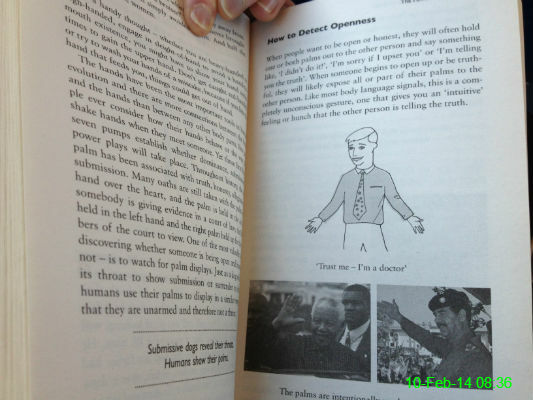 My latest book is one I first read years ago, about body language. 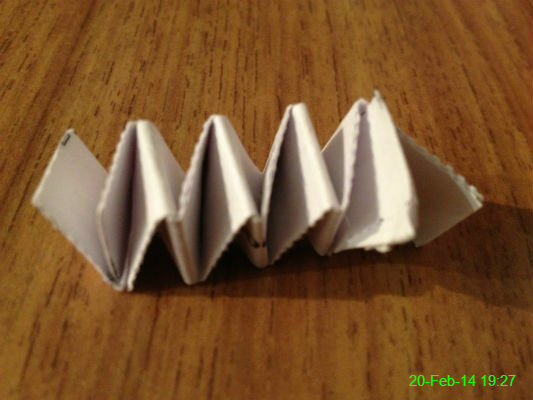 Maybe this time I'll learn something useful. 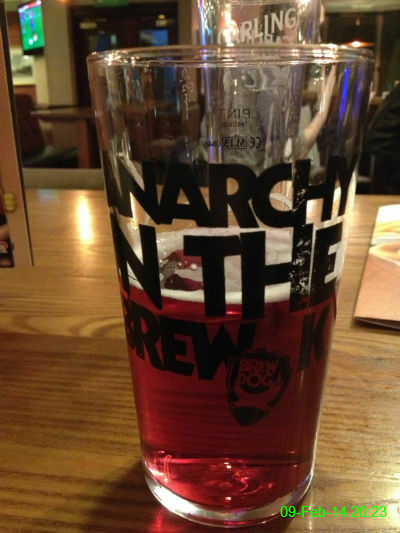 I'm not sure I approve of serving Strongbow & blackcurrant in a Brewdog glass, but this one was pretty cool. 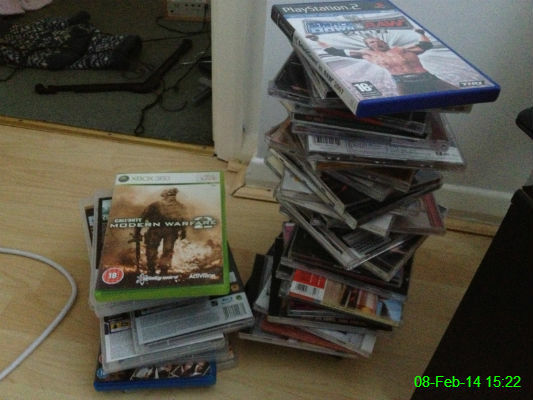 I spent part of the afternoon scanning barcodes on old CDs, DVDs and games so I can get rid of them to Music Magpie. The offer which excited me most was probably 71p for The Poseidon Adventure. I can't bear a misplaced apostrophe. This board almost sent me into fit of rage! 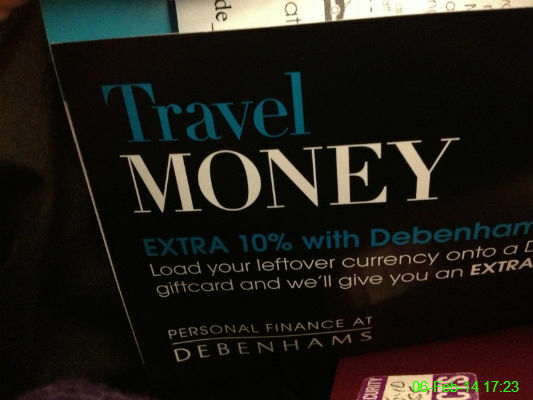 One of the best things about preparing for a trip away is getting your foreign currency! 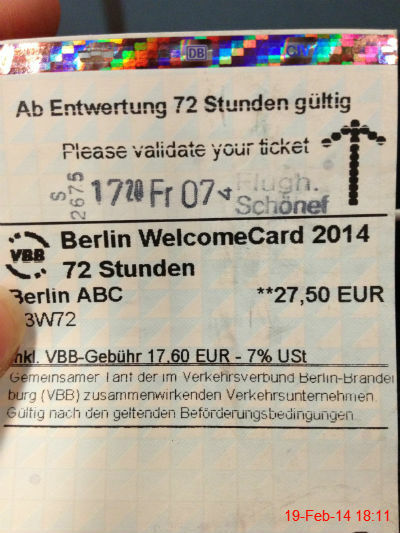 Not long until Berlin.. 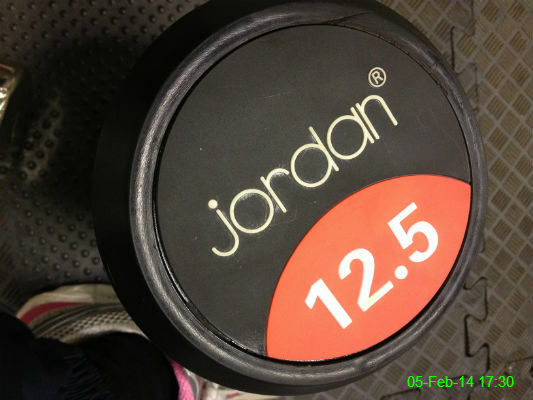 Sorry Jordan, I've nicked your dumbbell. 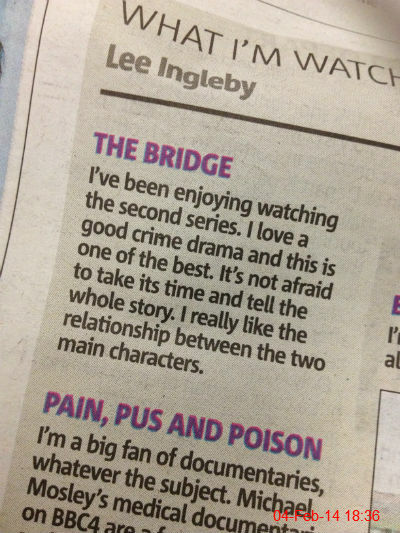 I've never heard of Lee Ingleby before but I agree with his comments in the Metro newspaper. The Bridge has been our latest "binge-watch" show and with just one episode left, I can already feel the withdrawals starting. 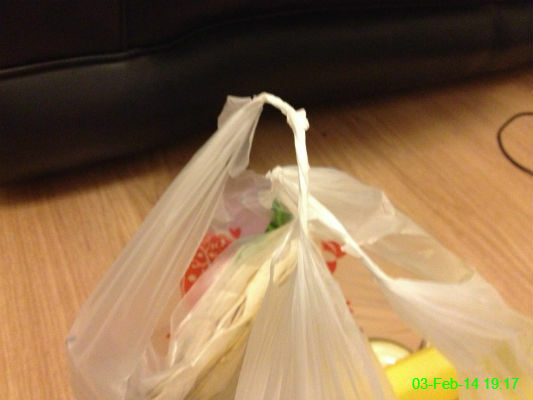 Tesco carrier bag handles are by far the worst for cutting your hands to shreds. It was yet another disastrous derby day. 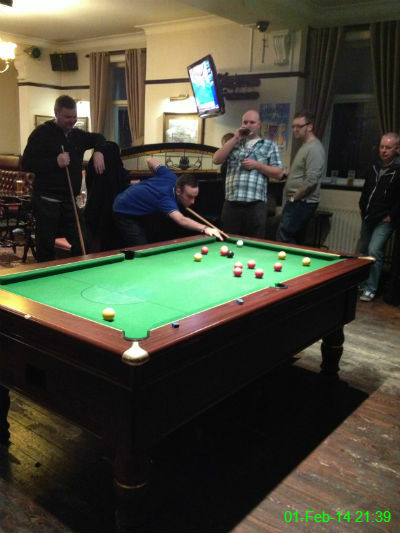 After Newcastle lost 3-0 to Sunderland, Matty and James played against some other lads at pool in the Blacksmiths Arms in Gosforth. It didn't go particularly well.